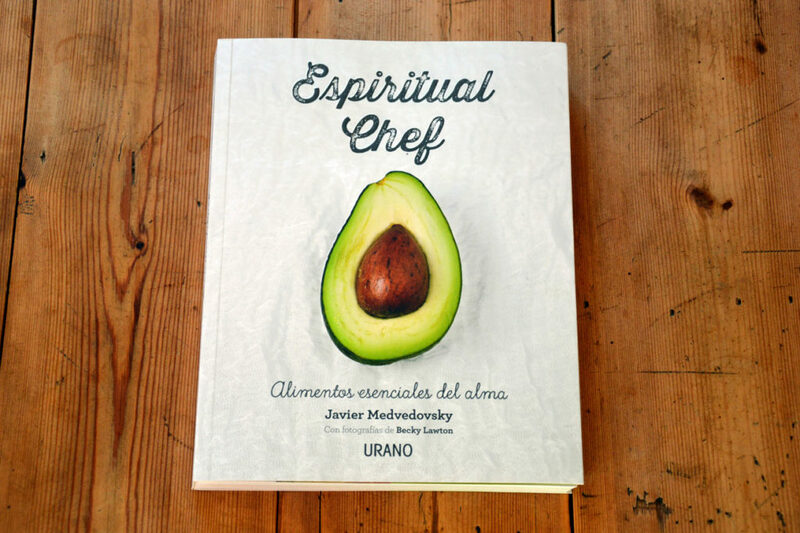 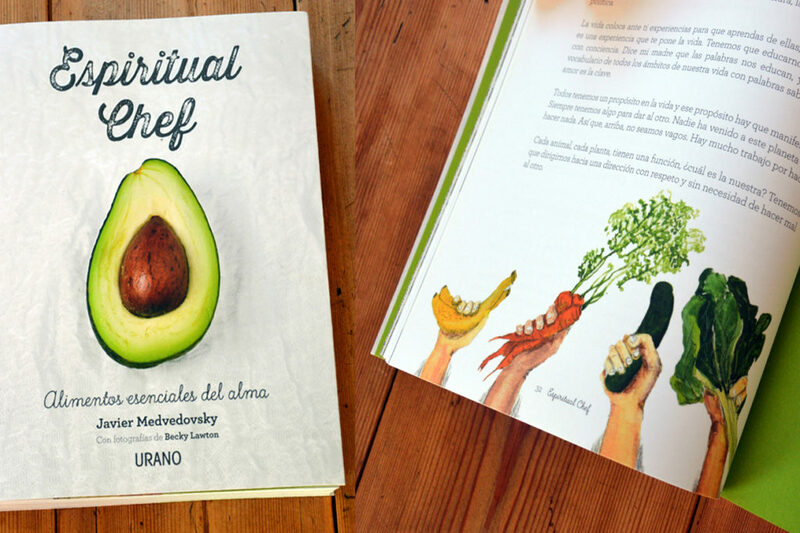 “Spiritual Chef”, the essential foods for the soulColaboration for the book “Espiritual Chef, los alimentos esenciales del alma”, (Spiritual chef, the essential foods for the soul”), by Javier Medvedovsky, chef specialised in raw food cooking and founder of the culinary project Espiritualchef.com. 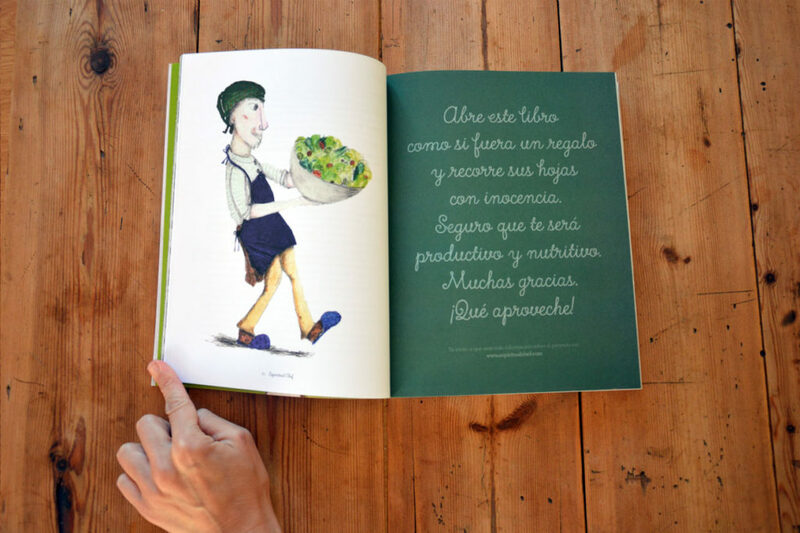 Javier’s book is far more than a cooking guide. 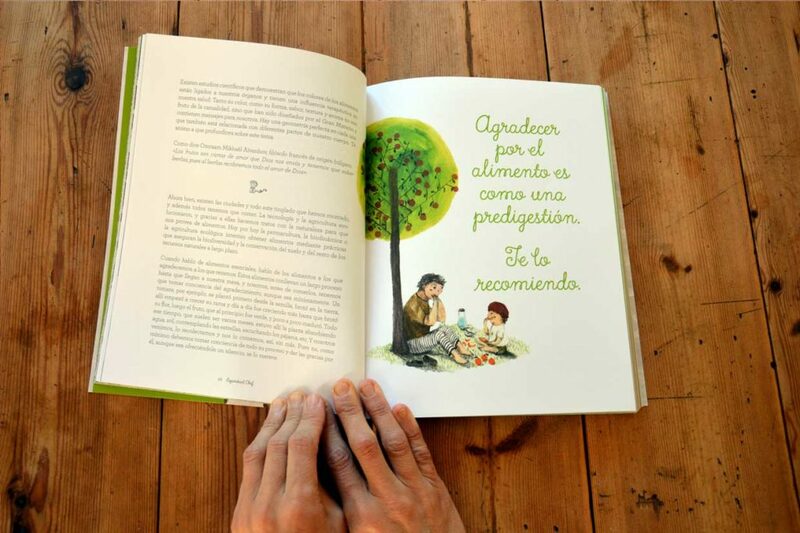 It is really a work of art with excellent photography and design work and a powerful philosophical message. 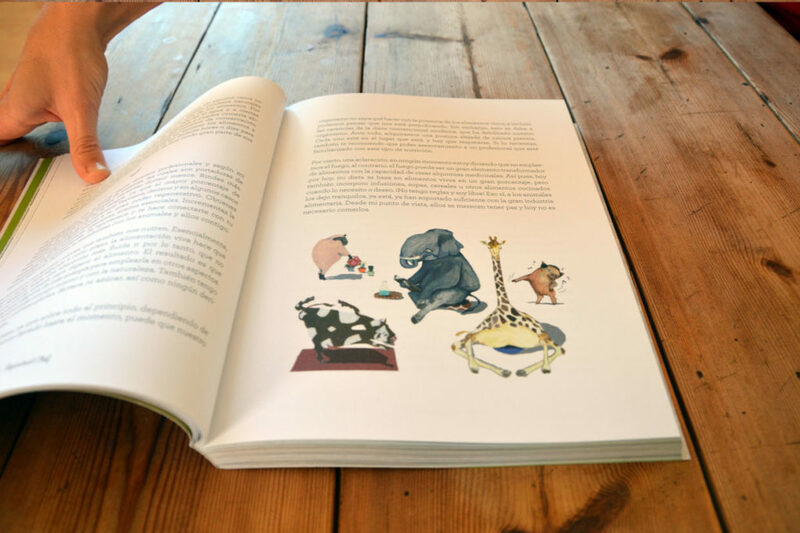 Commission: several illustrations throughout the book.